Година: 2018 8 x 64 мин. 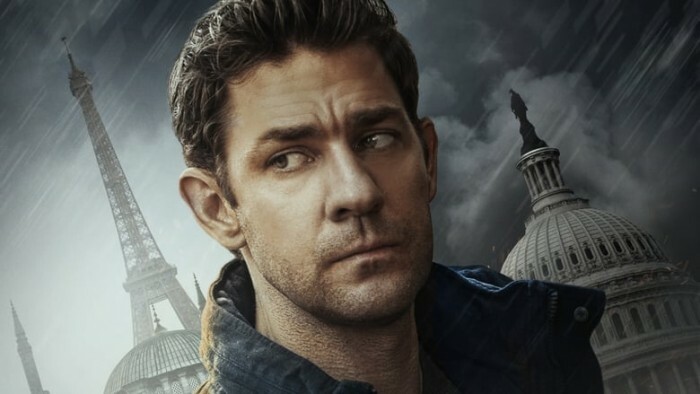 Сюжетът на „Tom Clancy’s Jack Ryan” е вдъхновен от романите на Том Кланси, но не следва някоя конкретна книга. Джак Райън все още е млад анализатор в ЦРУ, който попада на поредица от подозрителни банкови трансфери. Търсенето на отговор го отвежда извън сигурността на офиса, в Европа и Близкия изток, право в сърцето на опасен терористичен заговор. 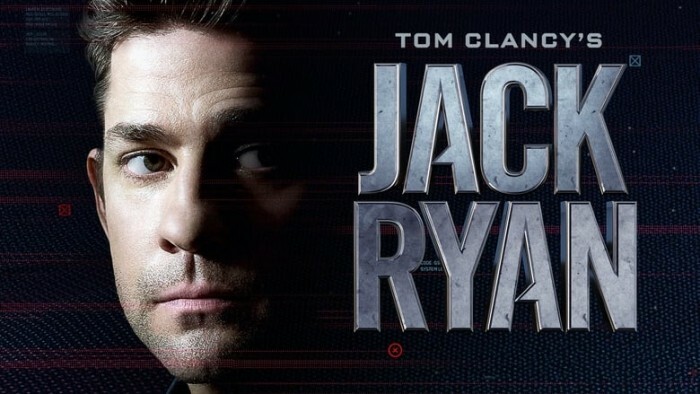 In the series premiere, CIA analyst Jack Ryan uncovers a series of suspicious transactions that take him and his boss James Greer out from behind their desks into the field to hunt down a powerful new threat to the world. Hanin begins to question her husband\'s affairs after he brings a mysterious outsider into their home. Jack and Greer decode a fresh piece of intel that takes them to Paris and one step closer to the elusive Suleiman. Hanin\'s husband returns home with a renewed fervor for his secretive mission, leaving her unsure of their family\'s future. Drone pilot Victor struggles with the immense responsibility attached to his job. Jack and Greer join French Intelligence officers on a mission to track down Suleiman\'s brother. Hanin is forced to make a dangerous decision for the sake of their children. As Jack and Cathy grow closer, Jack\'s double-life is put to the test. A show of force from Suleiman adds to his ranks and brings him one step closer to his next attack. After the horrific Paris church attack, Jack and Greer discover a deeper strategy behind Suleiman\'s actions, forcing Jack to suggest an unusual trap for him. Hanin faces new challenges in her quest for freedom. Jack\'s moral code is tested when he and Greer use a Turkish criminal to help them track down a high-value target who may be able to lead them to Suleiman. Hanin tries to evade her pursuers and keep her daughters safe. Cathy investigates an outbreak of a virulent form of Ebola that may point to something more ominous. Jack and Greer try to convince their superiors to lead a covert ground assault to capture Suleiman. Jack\'s double life costs him an important relationship. Jack and Greer fear Suleiman\'s next attack could be on U.S. soil. They must figure out how to stop him or risk enormous costs. 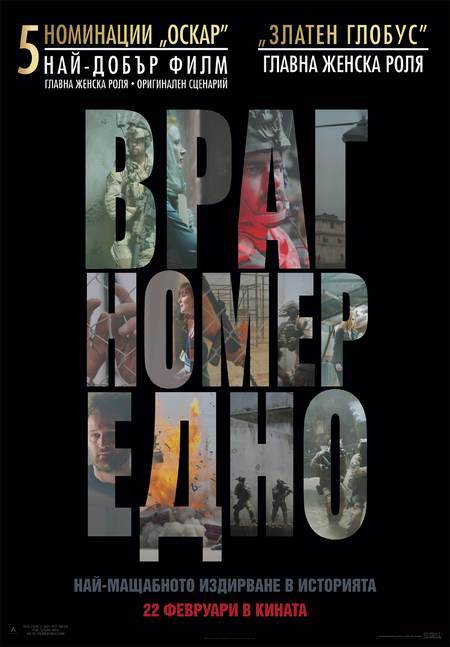 Благодаря за еп.1 Много е добър! С нетърпение ще чакам следващите епизоди.